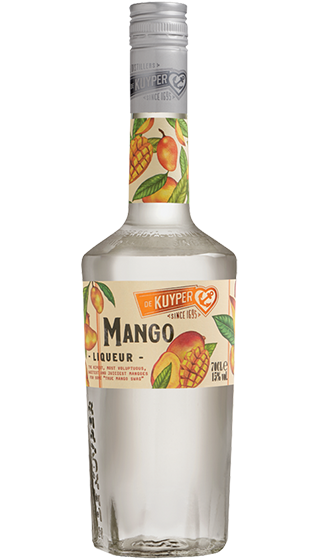 Tasting Note: De Kuyper captured the true natural flavour and taste of sun-riped mangos in the new De Kuyper Mango liqueur. Mango Liqueur is made from a distillate of mangos blended with fine spirits. Enjoy the sweet and smooth taste of ripe mangos.